Hey there! I’m Dimitri Bariamis, a digital junkie with a passion for storytelling. I studied Development Economics and Politics at the University of Guelph before completing Centennial College’s communications and public relations program. Since then I’ve been fortunate to work with clients that ranged from local artists to some of Canada’s most-renowned brands both as a freelancer and through my previous agency experience. Before joining ruckus I worked with Canada’s leading sports broadcaster, Bell Media’s TSN, on initiatives and projects ranging from major rights acquisitions to the network’s national expansion to five feeds. What is the biggest surprise/change that you’ve seen in the industry this past year? The explosion of participants in the interactive/virtual reality sector. Over the past few months especially, it has been interesting to see the number of players entering the field, and it’s been one of the more dominant topics in the discourse around digital. The opportunities that the influx of open-source stitching software and accessible arrays present have definitely piqued my creative curiosity. I’m active on most social platforms, and although I’m definitely not always posting personal content I am constantly checking out what different brands are doing. But the single app I rely on most is Pocket – if there’s something I want to read I just add it to the app to curate my content for later viewing, which is especially handy for flights or other scenarios where there’s no wifi. What are you favourite blogs and podcasts? In a stricter definition, my go-to podcast is definitely Bill Simmons’ and my favourite blog is Humans of New York. But every day I click my ‘morning links’ bookmark and scan approximately 25 sites to complement my first coffee with a little ‘mental breakfast’. It’s a combination of tech, news, and sports that includes pages like Medium, Adweek, Techcrunch, Re/code, Awful Announcing, and Digiday. I think this year has continued the trend towards a greater emphasis on digital, with brands shifting more resources towards their online presence. It’s been great to see the conversation about digital and social shift from ‘what are we doing for digital’ to ‘how are we doing’ and, more recently, to ‘where are the opportunities to invest more, engage, innovate, and forge stronger connections’. 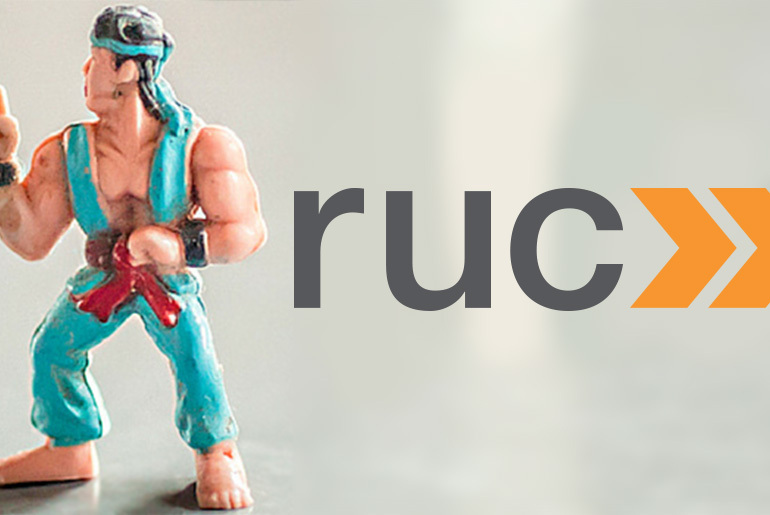 Having just joined ruckus, I’m most excited to work with the amazing team here to provide tailored solutions to these challenges.